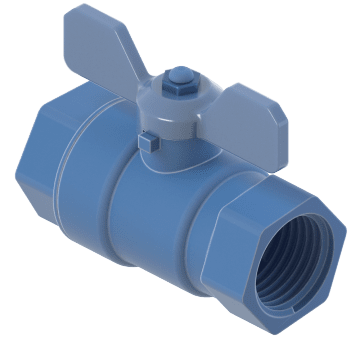 Install these valves in non-potable water applications such as sprinklers, irrigation systems, and toilets. Not intended for drinking water or other potable water systems. 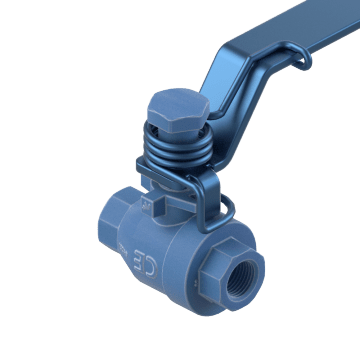 Their metal construction typically withstands higher temperatures and pressures than plastic valves. Turn the valve lever to rotate the ball to start or stop flow. 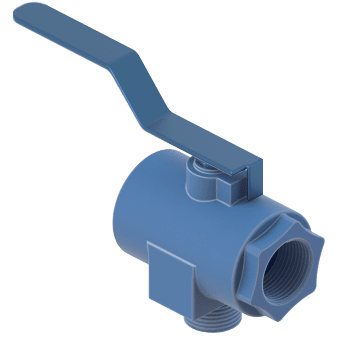 Manage water flow in your residential plumbing and landscape systems with these valves. 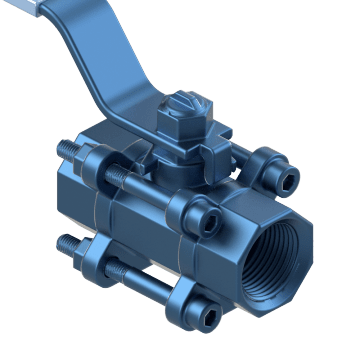 They are easy to install, operate, and maintain. 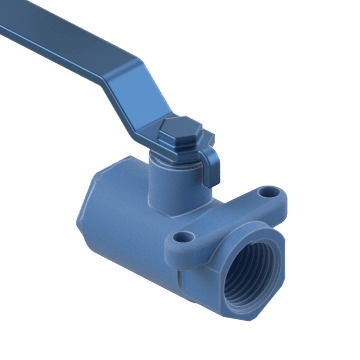 The full stainless steel construction of these valves provides enhanced corrosion resistance. 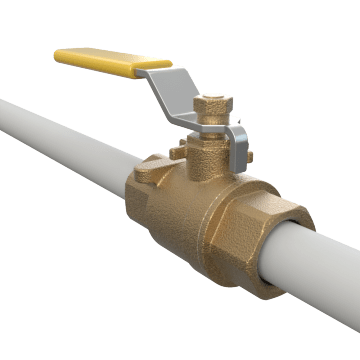 Prevent accidental turning of the valve lever by engaging the lock to keep the valve in the open or closed position. Release the handle and it automatically springs back to close the valve. Redirect flow at a 90° angle. 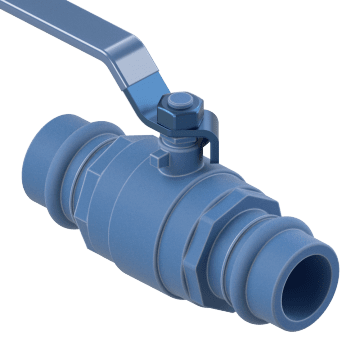 Thread these valves into place for a strong, leak-free connection. Also known as O-ring boss connections, SAE connections have an O-ring to form a tight seal. 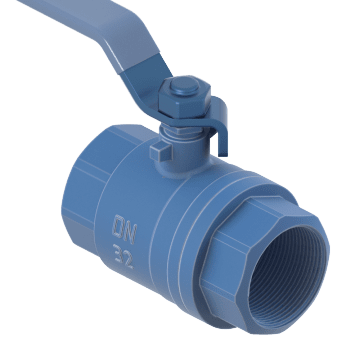 Use a press tool to install these valves for a quick, secure connection on wet or dry pipe without soldering. 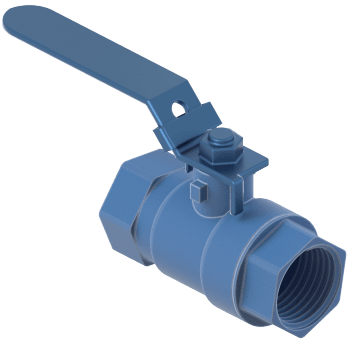 Put these T-handle valves into spaces where a typical lever-handled valve won't fit. They also deter accidental turning because they require more force to operate.